Campaign management over AdWords is complicated and involves keeping track of various things. There are regular changes at a campaign, ad group, keyword, placement, and ad copy level. Changes are done to increase spend for performance, to eliminate waste and to set up new tests. There are various Google AdWords tools that support optimization of the account without regular, manual intervention. What are Google AdWords Automated Rules and Scripts? Automated rules allow you to make changes in the account automatically, which is done by defining conditions and rules to trigger automation. The rules will append the changes accordingly. You can set rules for routine tasks, like pausing/enabling ad groups, keywords, ad copies, or even manage the bids and budgets. 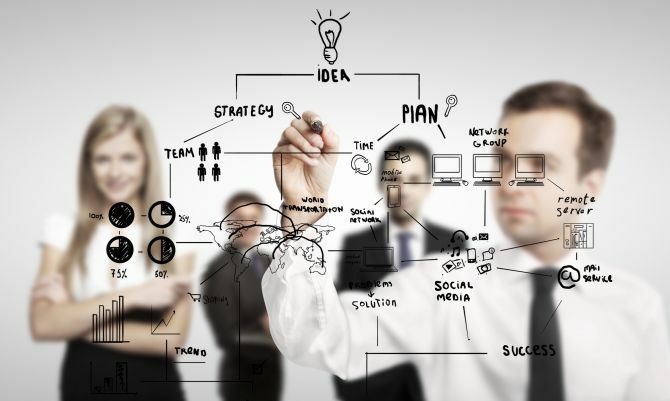 This enables you to focus more on strategic planning and identify growth opportunities. Automated rules are easy to set up, and does not require a technical or a programming background. You can use the AdWords interface to define conditions and actions to be done when said conditions are fulfilled. However, the scope of the actions are limited. AdWords scripts, on the other hand, are in JS. You can use scripts to write custom programs, but some previous programming knowledge is helpful here. The scripts can be made as flexible and for any custom requirements. How Can Automated Rules or Scripts Help Optimize an AdWords Account? Spend: Automated rules and scripts can automatically identify the waste in spend, based on the criteria you have defined, and allocate the spends wisely. For example, you can set rules for high CPA keywords, low quality score keywords, high CPC keywords, etc. How to Set Up Automated Rules? The above image is an example of automated options available at the campaign level. Select the rule you want to set, add the conditions the item needs to meet, and how frequently the rule should run. Always preview the result before saving the rules. 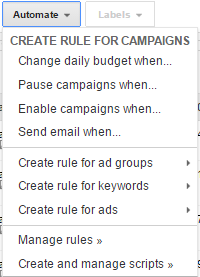 Automatic Rules can be reviewed and/or edited within the “Bulk Operations” section of AdWords at the left, or in the “Automate” drop-down under the “Manage Rules” option. There is a plethora of sample rules available on the Google support page (https://support.google.com/adwords/answer/2497710?hl=en) from where you can get some of the popular rules to implement in your account. How to Set up AdWords Scripts? You can find the scripts page under the “Bulk Operations” tab. Click on the “+script” tab to create your code. The scripts will work in the account in which they are created. You can write MCC level scripts and can apply them at multiple accounts at once. You can set rules using external data sources through scripts. Scripts can also help create conditions which are not available in AdWords. For example, you can create rules to change bids 24 times a day (at present AdWords allows bids to be changed 6 times a day), automatically check if the ad links are working, or schedule reports and emails. There are many free scripts available over the internet, which can be copy-pasted to your account. Make sure to follow the instructions and preview the scripts to check for errors. 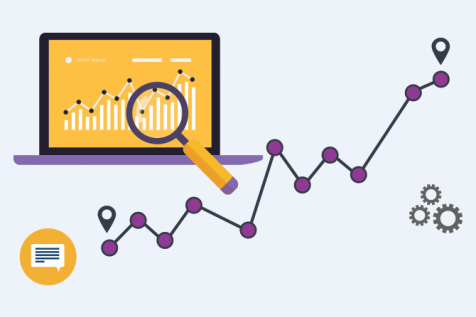 This script is being used for us for checking the ad links, filter out unwanted search term from search query report and campaign performance report. You can find more scripts on Google and here. Automated rules and scripts help save time, enabling you to think beyond bid management and focus at the next level to optimize the account. Automated rules are easy to set up but are limited, whereas scripts are complex to create, require coding knowledge yet allow you to perform tasks with greater flexibility than automated rules. 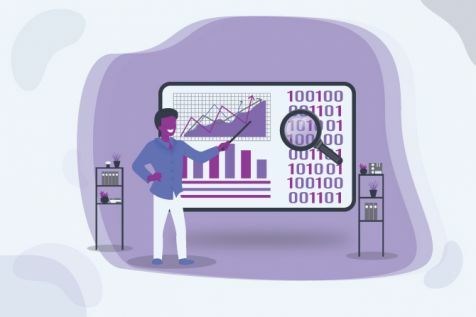 If you are using automated rules or scripts, make sure that you have a defined set of rules for them and preview them frequently to monitor and measure their effectiveness. How To Manage An End Of Season Sale For An Apparel Website?